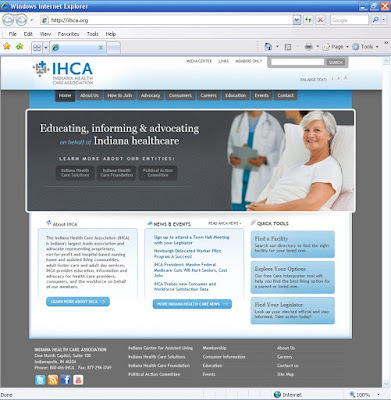 TBH Creative was hired by Indiana Health Care Association (IHCA) to redesign their web site and help highlight important entities, news, and events. We assisted with the site transfer and content management system earlier this year, so the Phase 2 goal was to increase site usability, offer better communication of information, and increase overall visual appeal. Services offered during Phase 2 included: reorganization of the site architecture, assistance with editing and writing, creation and implementation of a fresh design, set up of a customized blog, and development of new "Members Only" functionality. 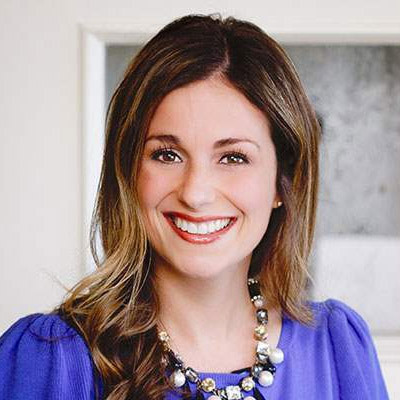 About Indiana Health Care Association The mission of the IHCA is to educate, inform, and advocate on behalf of health care providers, consumers, and the workforce. IHCA is Indiana's largest trade association and advocate representing proprietary, not-for-profit and hospital-based nursing home and assisted living communities, adult foster care and adult day services. IHCA's facilities care for more than 25,000 of Indiana's geriatric and developmentally disabled citizens -- the majority of whom are Medicaid recipients. TBH Creative worked closely with IHCA to build their new web site in phases to meet budgetary needs and time-sensitive goals. We enjoy working with clients with multi-facet goals and define the scope to meet its needs. If you are interested in reliable Indiana web site services, contact TBH Creative today for more information.